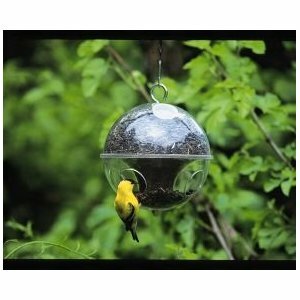 Audubon Cling-A-Wing Globe Style Bird Feeder . I suppose a bird feeder is a cliche, but Steve loves his. 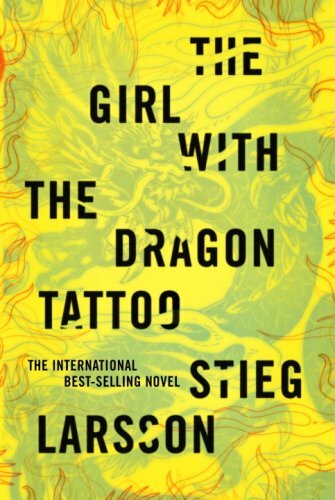 A good book, like The Girl with the Dragon Tattoo. Oh wait, that's for me. 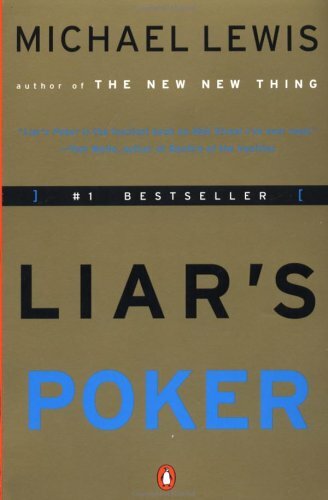 OK, maybe a book that's on Steve's wish list, like Liar's Poker . 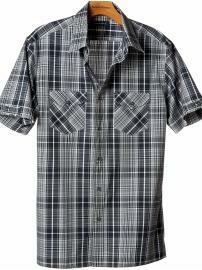 Every guy needs a casual date night shirt. Even if he doesn't know that he needs one. Not only have I read all the Larsson books, but I’ve seen all the (Swedish) movies. Love. Them. The books are filled with too much detail and Mikael is what we in fandom call a Mary-Stu. (Stu, because it’s a male character.) But Lisbeth is just wonderful. My kids are done on Monday. I liked the Girl with the Dragon Tattoo. I hope to someday be able to read the next book in the series.